I am happy that we are getting in a new era, the new Year 2019 starting fresh and focusing on my Business. I am beginning to focus on achieving my goals. 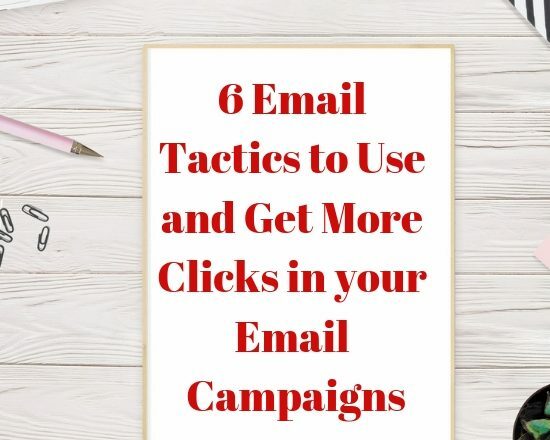 In this article, I am going to teach you a couple of tactics to get more clicks on your email marketing campaigns. I think a lot of businesses they do not understand that you need to use email marketing and increase their income. A marketing strategy and you need to use it! You can test it and check conversions. Use this marketing strategy and create different opportunities to increase sales. You may need to work strategically not harder, but you will get results. I am always checking my opening rates for my marketing campaigns. I notice some significant factors which I am going to share with you. It is essential to recollect that when a client finishes a checkout on your store, their trust is at its fullest. They’ve effectively dedicated to your item and Brand. Email strategies are used to sales codes for your customers, sell related products and services. Do not forget while you are promoting your Business in your social media. It will be good to check and ask for feedback on whatever you are selling asking your customers to refer your Business to their friends by offering some further discounts to them. Tactics are helping you not only increase sales, but you can have communications with your customers. Encourage your clients to refer your products and services by offering discounts. 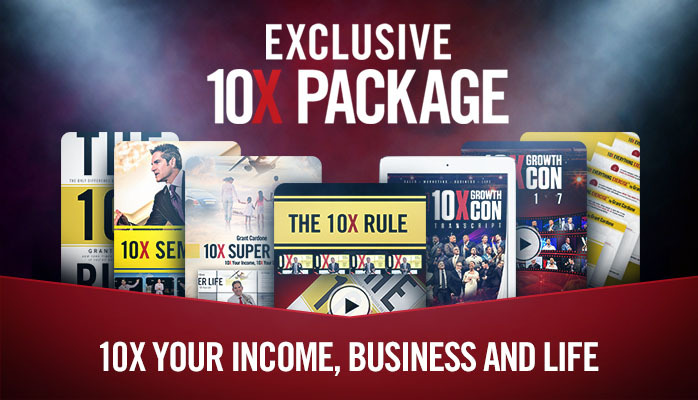 An excellent strategy and is going to help you increase sales and much more. You can create different strategies to boost your sales. Creating referral tactics for a client who purchase from you that will receive a bonus from your services. You need to build trust between you and your customers. A thousand companies are using referrals as a tactic and is working! That is very common and clever strategy offering a discount on next purchase straight away with your email receipts. Another tactic is essential for you to sell and cross-sell your services. You can provide for instance coupons for next sale with an email. Using those tactics, monitoring campaigns through emails and check conversions is vital. 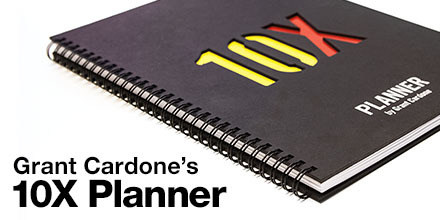 Is going to help you increase your Business and especially when you segment your clients. This marketing strategy of cross-selling is beneficial and increase sales. You can send your customers an email with a discount offer of selling something similar. Maybe you want to sell some subscription services, and you can make an offer by reducing the price for instance. Strategically speaking you need to promote your offers at your Facebook account, Twitter, Pinterest and other social media. Promote your products and encourage your followers to share your services by offering them percentages off the next purchase. Another tactic is to ask your clients to refer into 20 of their friends for instance and receive 20% off. Also, it is good to promote on your social media that every time your clients share with friends. When they buy from you, then your clients will receive something for free, and you can create much more offers. Those are some ideas you can promote and implements as you go to increase revenues. Create referral campaigns and promote loyalty through exceptional customers services. Creating a referral system is going to help you build a relationship with clients and getting feedback’s. Receiving feedback from clients is helping you make your products and services better. The company’s doing this for years to improve their products and services. Sending emails and asking your customers to participate in a survey. Asking your customers to review your products by asking them a couple of questions and generating feedback. Also, you can add to your checkout relevant questions to improve the selling process. Some ideas will be for you to ask your customers if the price is reasonable or when do you except it the product be delivered. Using those strategies during the checkout process and after sales will help you increase revenues. I am using those tactics for my Business and is working for me not only to make money. Email Marketing is compelling, and you need to learn and educate yourself about it. Generating feedbacks from your surveys and promoting your offers it will help you increase your list. Having a massive email list will make you more productive. You need to learn how to create relevant content and strategies to generate clients can be tough. So, that will help you to become more focus. Content marketing is the most important marketing strategy, but you need to decide the content. You are creating more content while you are using the questionnaire survey feedback tactics. You can build your email list and create content that is going to help you convert more. That is why you can connect the feedback and all the tactics above, and you are going to increase revenues. Do not forget that advertising is vital for your business. I think it will help you rank on search more if you are promoting your content. You need to advertise and increase awareness for your Brand.